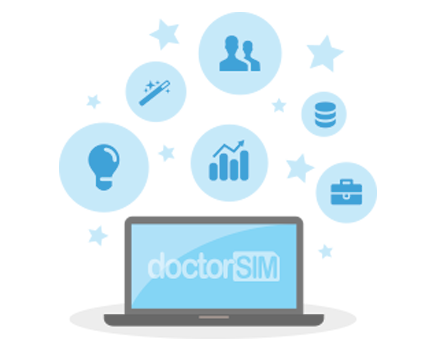 You can check the price of the UnlockMySIM Card in the doctorSIM Shop. Shipment will be via DHL's Premium shipping service and the shipping costs will vary depending on the destination. You will receive a confirmation e-mail from doctorSIM with the delivery date and an e-mail from DHL with a link so you can track the progress of your shipment at all times. Rest of the World: 1-5 days. Occasionally, due to issues affecting transportation (the weather, customs, etc.) delivery may be delayed up to 30 business days.